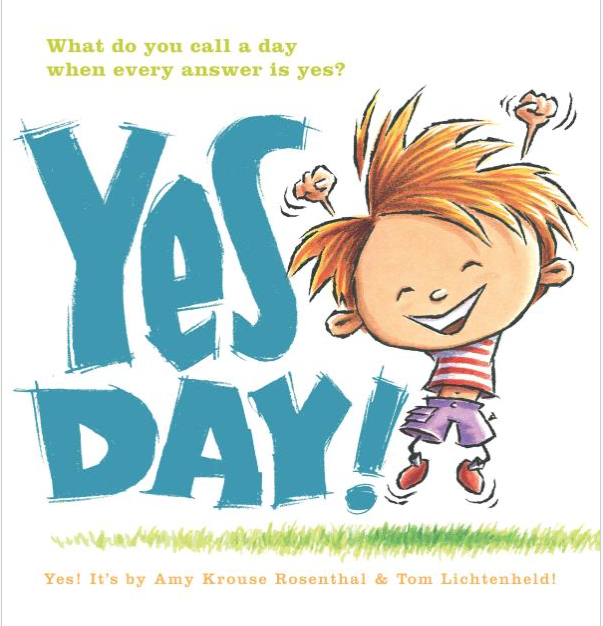 My son, Joe, came home with a book from his school’s book fair a few years ago called Yes Day!, by Amy Rosenthal. He absolutely loved it! We must have read this book at least a couple of times a week for months. It’s about a boy whose parents say “Yes” to everything he asks for. And one day my son took the bait and asked if we could have a “Yes” day. 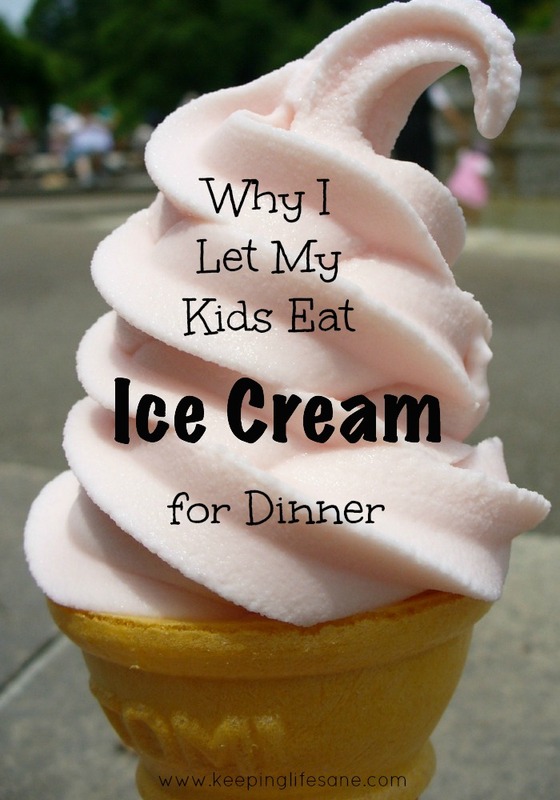 Kids hear “No” so much, I decided to say “Yes”…I thought it was a fantastic idea. I chose the first day of summer vacation to be our Yes Day. I thought we should start the summer with a bang. My only rule was that I would NOT buy anything. I did not want to ruin the day by arguing with them about buying a toy. That was off limits! We started out our day having frozen pizza for breakfast. This is what the boy in the book did. I let them play video games in the morning, all morning. For lunch, they had a bowl of cereal. Luckily, we had a birthday party to go to in the afternoon so this took a lot of our time. On the way home from the party, we passed the ice cream store. 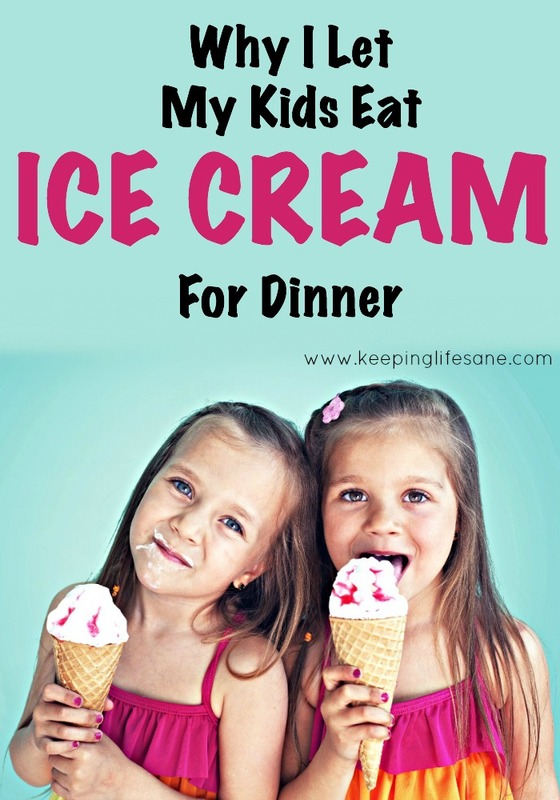 They asked for ice cream. Of course, I said “YES!” And this turned out to be our dinner. We pulled into our neighborhood and saw cars that we recognized in our community pool parking lot. Could we stop and say hi? “YES!” We talked to our friends and the kids wanted to stay and swim, so I said “YES”. We left at closing time, 9 o’clock. It was already past bedtime when we got home and they wanted to stay up and watch a movies, so we watched Diary of a Wimpy Kid: Rodrick Rules until 11. I was getting tired. Surprisingly, both my boys decided they were sleepy and walked up to bed. While I was tucking them in, they asked if we could have another YES day and I said, “YES!“. This was such a fun day for my kids. They loved hearing me say yes to things they knew would normally be out of the question. Yes, they were tired and cranky the next day and needed some fruits and vegetables, but it was so much fun watching them through out the day. We have made this our yearly tradition for the first day of summer vacation. Follow me on Pinterest for other posts like this. You do! It was so much fun. They’ll love it! I think this needs to start happening at our house! Great idea 🙂 I’m sure they will look forward to that day every year! This is awesome, I may have to start doing this myself! I am really enjoying your site, Holly. Keep up the awesome work!!! That was a fun (and brave ) idea. I was very nervous at first. I don’t know what I was getting my self into. how fun! Will definitely try this with my 2!! What a fun day you all had! My kids would love a “yes” day! What a fun idea! I love it. I am scared to think about what I might have to say Yes to!! Reminds me of improv class in college– you have to say “yes” or you kill the spirit of the skit. The same could be said for parenting, and we instinctively (myself included) say “no” many times throughout the average day. 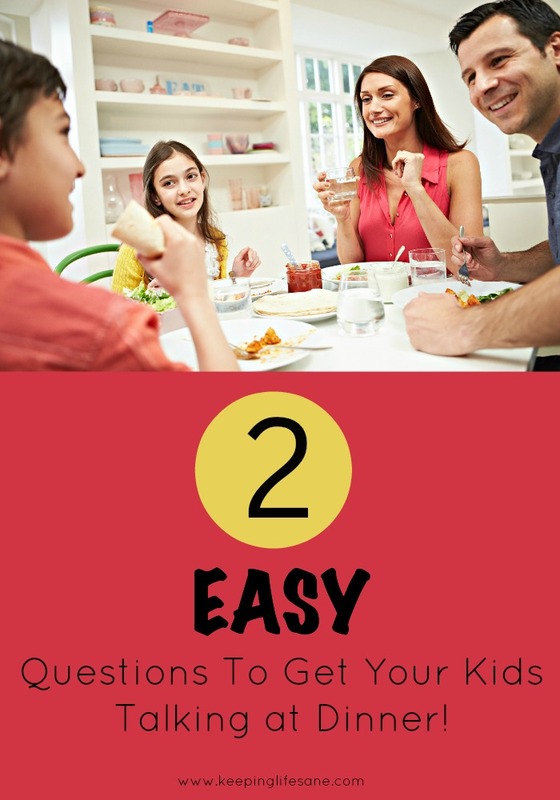 While I don’t think every day should be a “yes day” haha, I think the kids would definitely benefit from having a day that is exactly what they would wish for. May have to try it one day this summer!